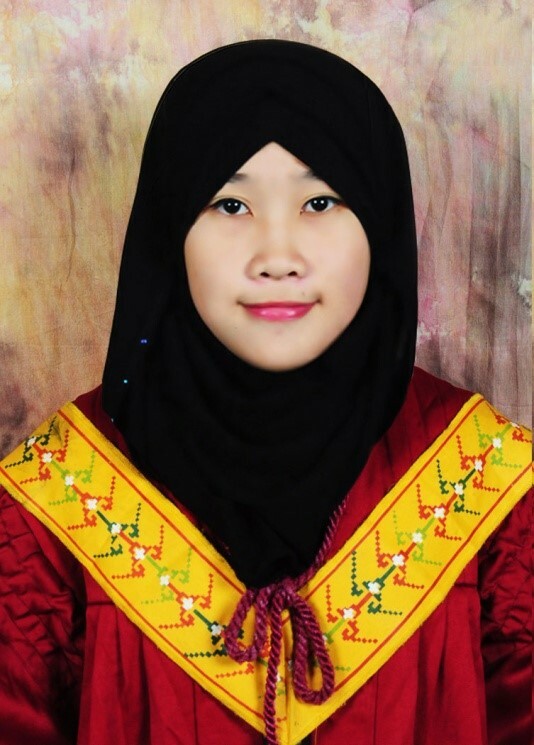 Mursidah Hadjinoor Panda is an MA student in Institute of Islamic Studies at the University of the Philippines – Diliman under the care of Integrative Center for Alternative Development (ICAD) Foundation. She finished her Bachelor’s degree in International Relations at the Mindanao State University-Main Campus with academic recognition and awards. She had been entrusted to be a chief coordinator and organizer in various conferences and roundtable discussions participated by special sectors and students. Consequently, she was able to hold positions in different organizations including: Almorshid Research and Da’wah Center as the secretary; King Faisal Center Students’ Organization as a Minister on External Affairs; 2014 International Relations Practicum Trainees at the Department of Foreign Affairs as an officer of which she had received an award of being one of the Most Active Practicum Trainees; and Rabitaton Nisa Al-khairiya (NGO) as a technical assistant.